 Augeo Family Estate Sauvignon Blanc 2017 is an elegant white wine with medium body. The tenderly and fresh wine has pale yellow color with hints of green. Made in European style with 100% Sauvignon Blanc grapes, it reminds of the wines from the French region Sancerre because of its aromas of grapefruit, passion fruit, herbs and lychee. Notes of tomato leaves and fruity aromas could also be found. The tastes are also complex with freshness and balance. Sauvignon Blanc is paired well with salads, fresh vegetables and white fish. 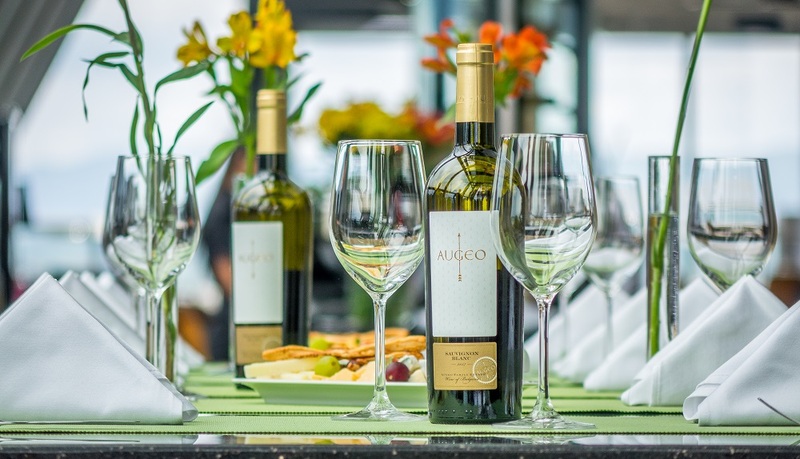 Augeo Family Estate Sauvignon Blanc 2017 won a silver medal at China Wine and Spirits Awards 2018.